Q: What is the difference between frozen and fresh chilled beef? A: Fresh chilled beef has NEVER been frozen! We offer this for those chefs and customers that prefer the taste of fresh chilled over frozen beef. Because of the nature of the fresh chilled beef orders, special efforts are taken to ensure only the freshest items are shipped. This involves a delicate balance of specific harvesting, precise production, overnight shipping and extra careful packing. 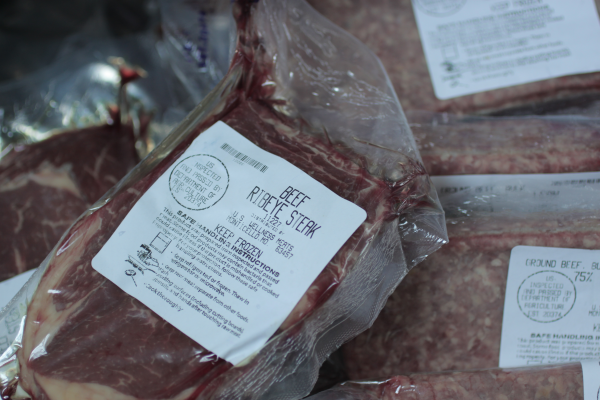 We have 5 fresh chilled beef packages, which are all labeled as fresh chilled beef; they are the only items that are shipped fresh, not frozen. All other meat items in our store will be shipped frozen. Q: What cuts do you have available? 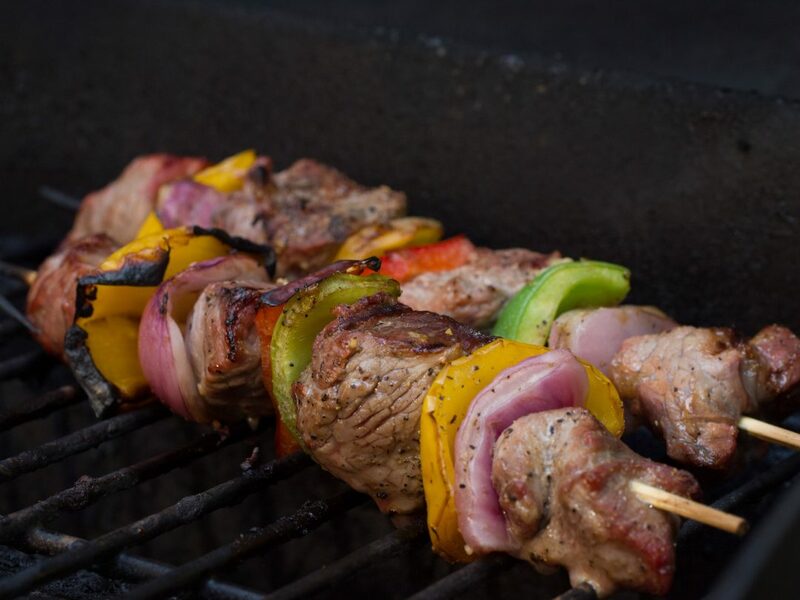 A: burger bundle, striploin, steak & ground beef package, roast & ground beef package and gourmet steak package. Q: How is the fresh chilled beef packaged? 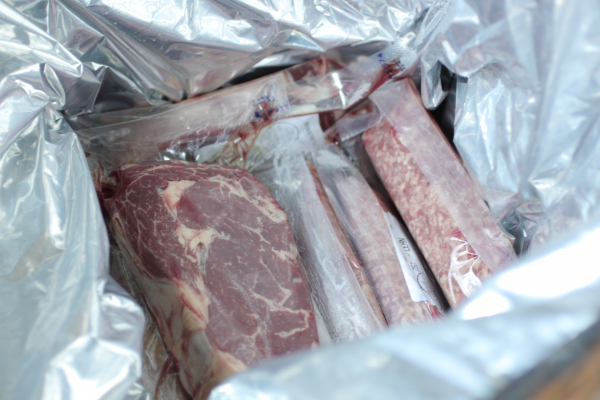 A: The beef cuts are vacuum sealed in a 100% barrier proof cryovac seal just like our frozen beef. Each pound of ground beef, each steak, each primal and each roast is individually cryovac sealed. Q: Is the fresh chilled beef aged? A: Yes, the fresh chilled beef is aged 10-24 days depending on the monthly fresh chilled shipping schedule. Q: How often does the fresh chilled beef ship? Q: Does the fresh chilled beef ship with my other frozen items? A: The fresh chilled beef always ships separately from frozen products, so it does not freeze. Q: Even though they ship separately, can fresh and frozen items be combined for billing on the same order? A. Yes! If frozen items are combined on the same order with fresh chilled beef packages, a minimum of 7 pounds of frozen weight is required. This minimum weight will help ensure the frozen items shipped separately arrive in good condition. Q: How is fresh chilled beef shipped to ensure it stays cool to the touch in transit and will arrive in good condition? 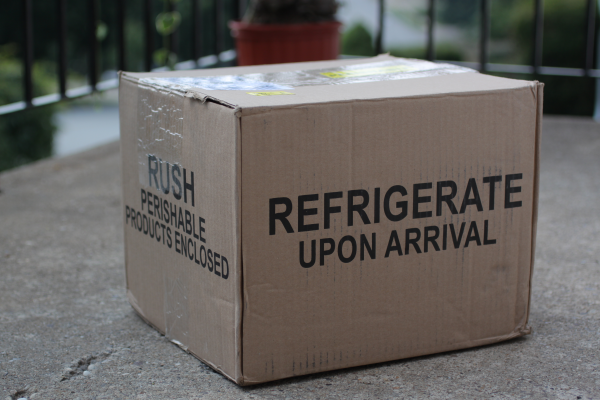 A: Fresh chilled beef is shipped via FedEx overnight service. The weight of each specialty chilled beef package ensures the items stay cool while in transit and will arrive at the proper temperature. Q: What condition should I expect upon arrival of my fresh chilled beef package? A: The fresh chilled beef packages have never been frozen. They are fresh and are meant to arrive cool to the touch, but not frozen. Q: What are the storage recommendations for fresh chilled beef? Can it be frozen? A: Fresh steaks and fresh roasts will keep in your meat drawer for a week to 10 days at most if temperatures remain at 32-33 degrees. 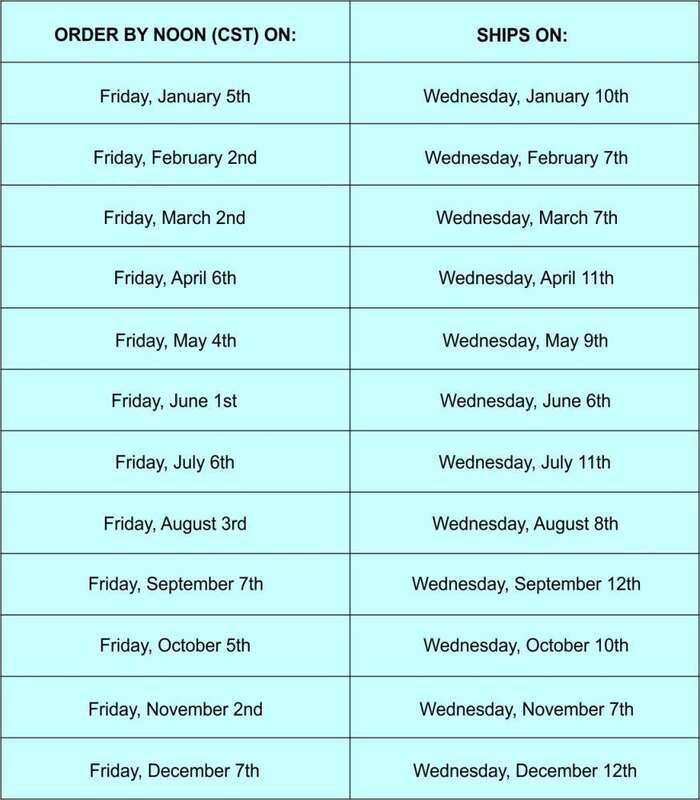 You are simply extending the wet aging time. Ground beef is good for 5 days at the most. You will start losing flavor rapidly after that and the product will start spoiling. Please feel free to freeze any fresh selections that will not be enjoyed within this time frame. 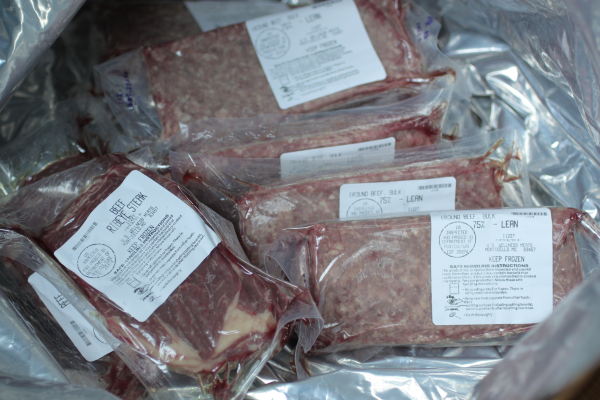 The fresh items are individually cryovac sealed and may be frozen for a minimum of 6 months.